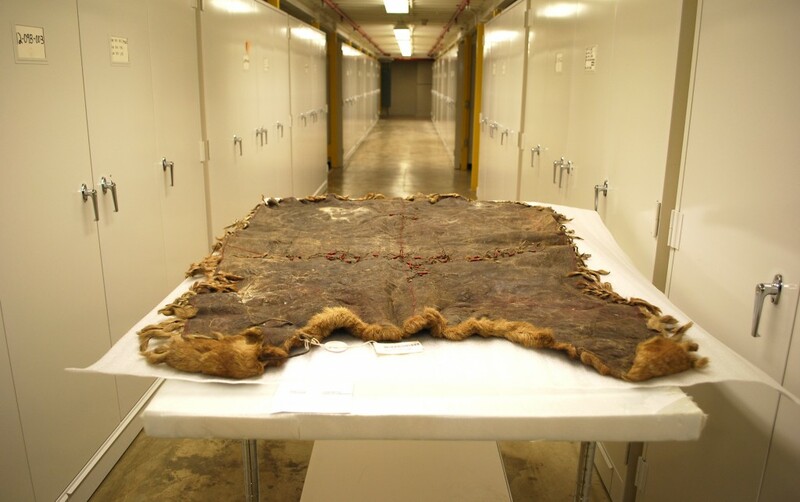 Inuvialuit Caribou skin blanket, MacFarlane Collection, National Museum of Natural History. Photo by Kate Hennessy, 2009. Irine earned her M.A. from the School of Interactive Arts and Technology (SIAT) at Simon Fraser University in the fall of 2015. Her thesis analyzes aspects of user experience in the Inuvialuit Living History project (ILH) in context of efforts on reviving traditional sewing practice for making animal skin clothing in Inuvialuit community. ILH is a collaborative project between the Smithsonian Institution, the Inuvialuit Regional Corporation and Simon Fraser University. Irine received her B.A. in media art and design from SIAT. During her final undergraduate year she participated in SFU’s Italia Design field school. The group consisted of twelve design students who were competitively selected for the program. They spent three months in Italy doing research on cultural aspects of Italian design through interacting with locals, filming, observing and interviewing. The material gathered during this trip was later edited as a documentary film Progetto, a 10 minutes short covering the culture of design in Italy. Irine was the recipient of SFU’s IPINCH Fellowship (Intellectual Property Issues in Cultural Heritage) in 2013. In the same year, she was also one of the graduate fellows selected to participate in the Smithsonian’s Summer Institute in Museum Anthropology. Irine is interested in the human aspects of interaction design. She enjoys creating delightful and meaningful digital experiences. 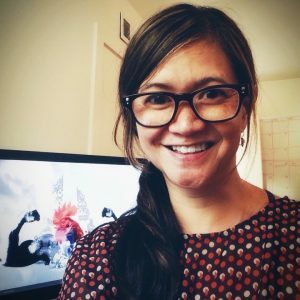 Currently she is a part of the team at Elemental Productions in Los Angeles and working on an interactive documentary project Tajen as an interaction designer. Tajen explores the sensorial aspects of cockfighting practice from the Balinese perspective.